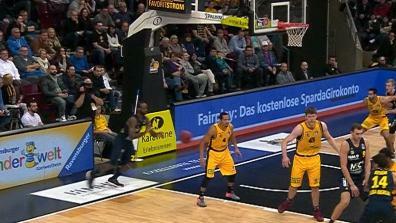 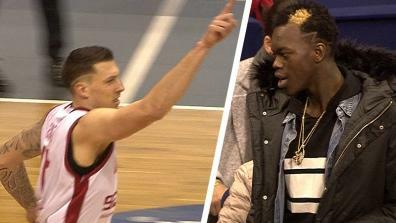 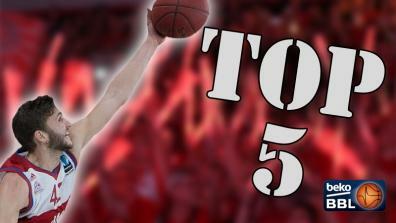 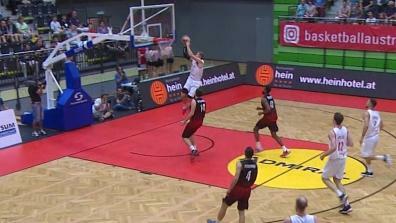 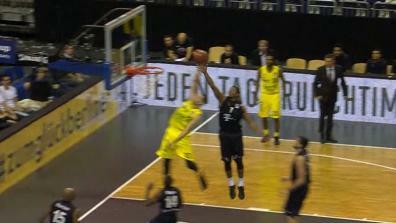 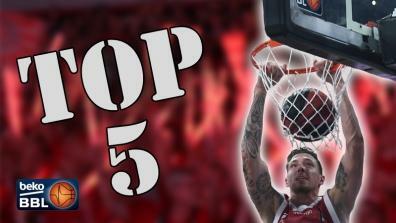 Daniel Theis of Brose Baskets Bamberg shows in Pick and Roll his skills at the alley-oops! 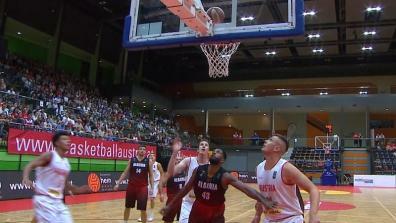 Watch it in the Final Four in Berlin. 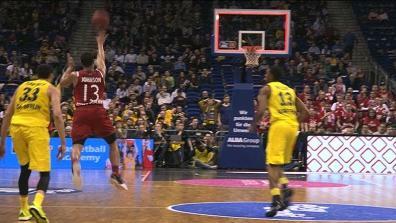 Half court Buzzer Beater - slightly too late! 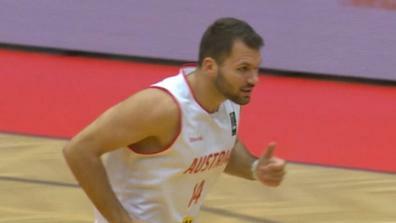 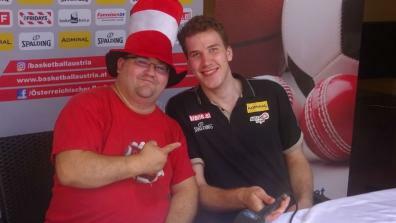 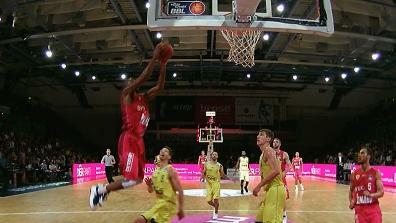 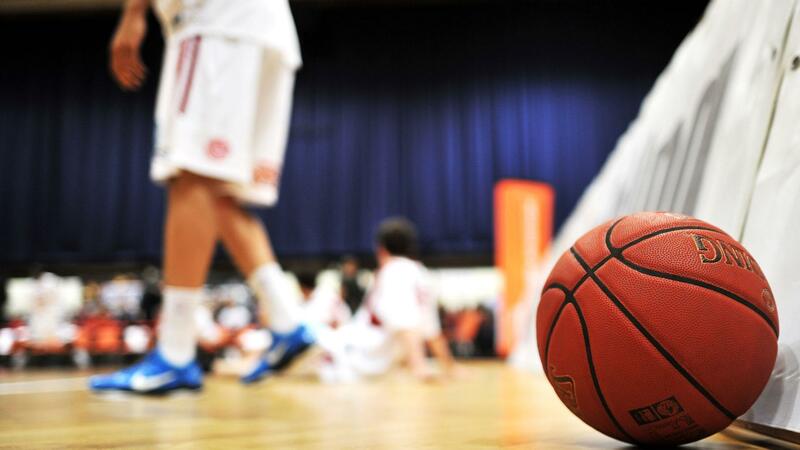 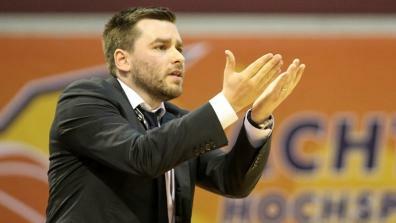 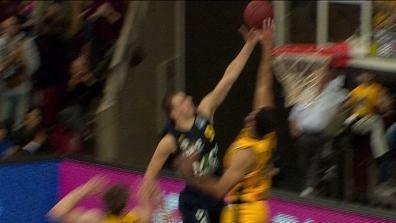 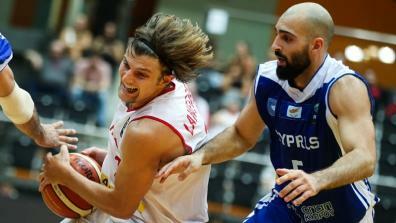 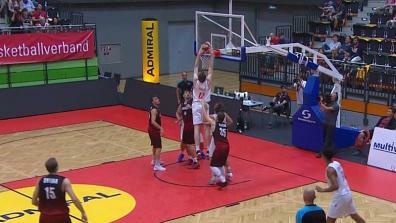 Latest videos of the German Basketball Cup.